Registrations are now open for Autumn, with leagues starting really soon! Explore venues below, and click on the ‘register here’ button to get started! We’ve opened a new venue on the Shore — introducing Westlake Girl’s High School in Forrest Hill! More details below. 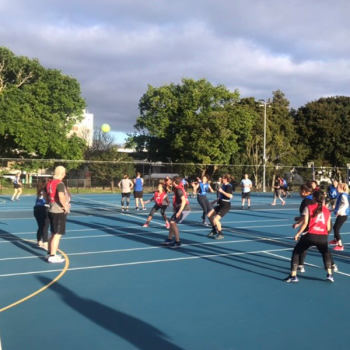 NitroNetball™ is blowing up, big time! 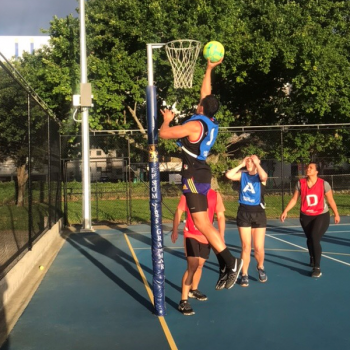 We’re your new go-to for awesome social netball leagues, tournaments and events. All-new competitions starting soon, get ready! Open to all female players, any age, ability, or experience! 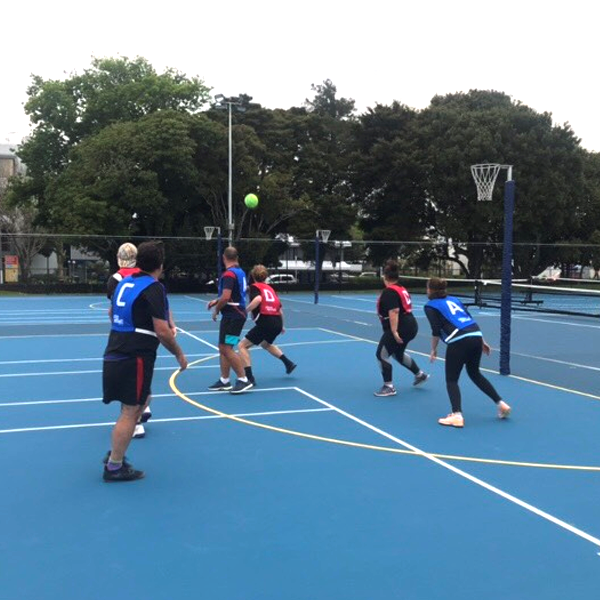 Mixed teams can have up to 3x males on the court at one time, and must be in different zones (defence, centre, attack). Signing up is super easy, whether you have your team organised or you want to register as an individual player. Simply click the buttons below and you’ll be redirected to our NitroNetball Hub where you can manage registrations, pay fees, and organise your team! 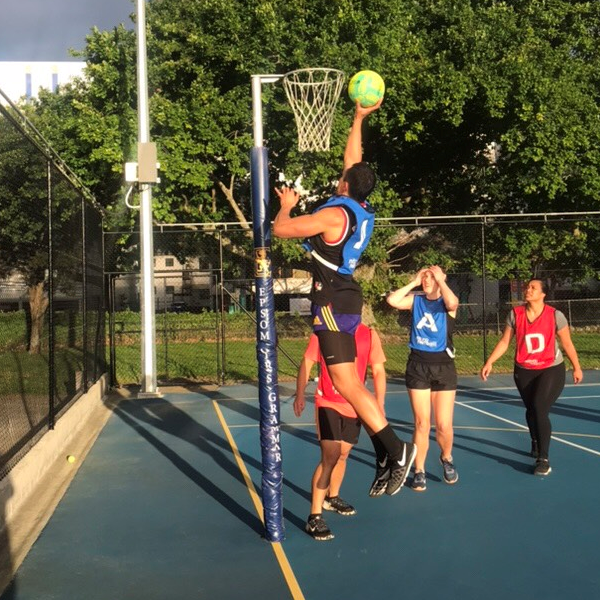 Currently featuring premium venues at Westlake Girls High School, Epsom Girls Grammar and Auckland Girls Grammar, NitroNetball offers fast-paced and action-packed netball leagues and competitions all year round! Games are played in state-of-the-art outdoor arenas complete with all-weather turf and floodlights, and during Autumn and Winter games are played inside the state-of-the-art indoor complex. Rain or shine, the game will go on (no cancellations). Changing rooms and toilet facilities are available on-site, as well as ample parking for players and spectators alike! NitroNetball™ is an active social sports brand by SportSocial® — curators of some of Aotearoa’s favourite social sports brands like FootballFix and TotalTouch. Any game played with SportSocial, is a game worth playing! 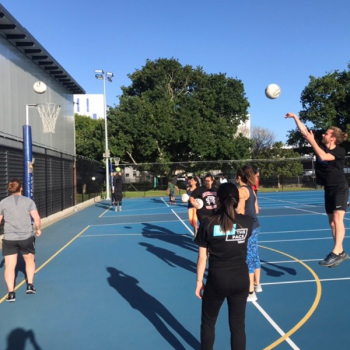 Netball leagues and competitions organised by NitroNetball boast an easy, professional, and well-organised vibe — typical of anything ran by SportSocial. * We’ll do our best to put you into an existing team or create a team with you and other individuals. 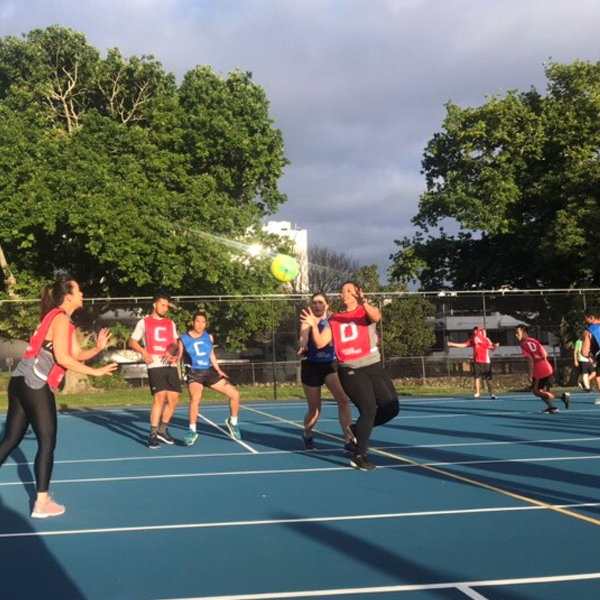 We’re super excited to have you join us here at NitroNetball, we know you’ll love every minute of our premium, well-organised netball leagues! If you have any questions or need help with registering, please feel free to get in touch. 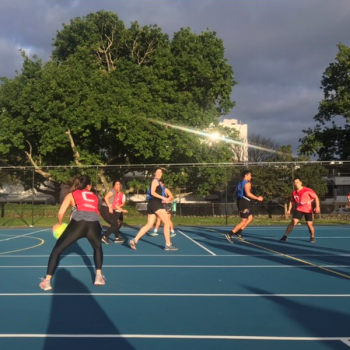 Start playing netball the way it should be played with NitroNetball — organisers of Aotearoa’s favourite 5-a-side and 6-a-side netball leagues! Play at our state-of-the-art complex with both indoor and outdoor arenas for all-weather competitions for all ages and skill-levels, all year round!